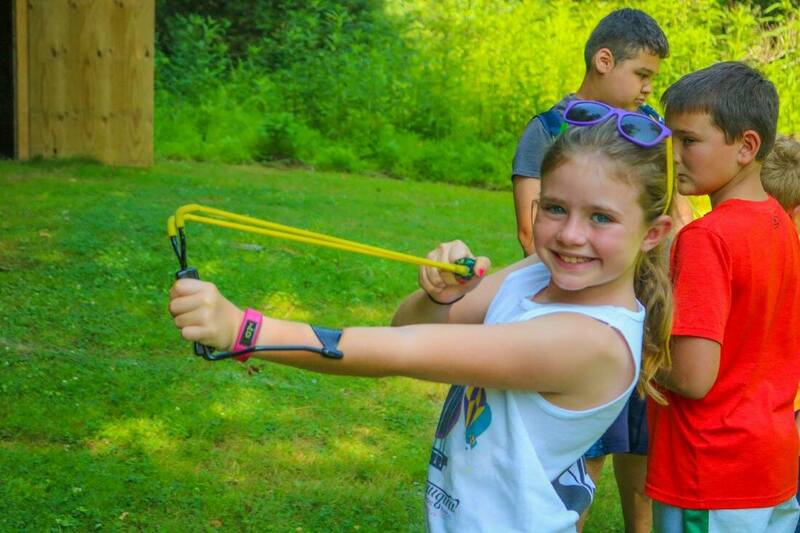 Summer camp at Camp Dickenson is filled with fun and adventure. Everyone has opportunities to tell stories, sing songs and make s'mores around a campfire. 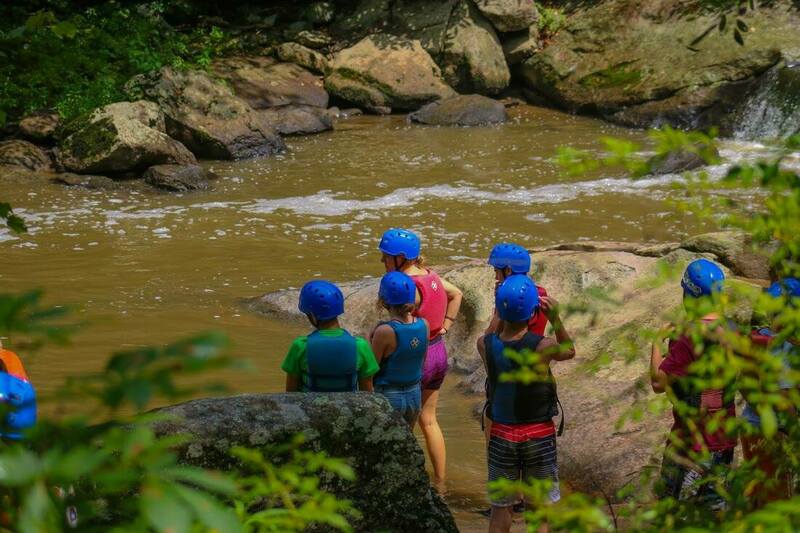 If it's fun and adventure you're looking for, Camp Dickenson's summer camp is the place for you. 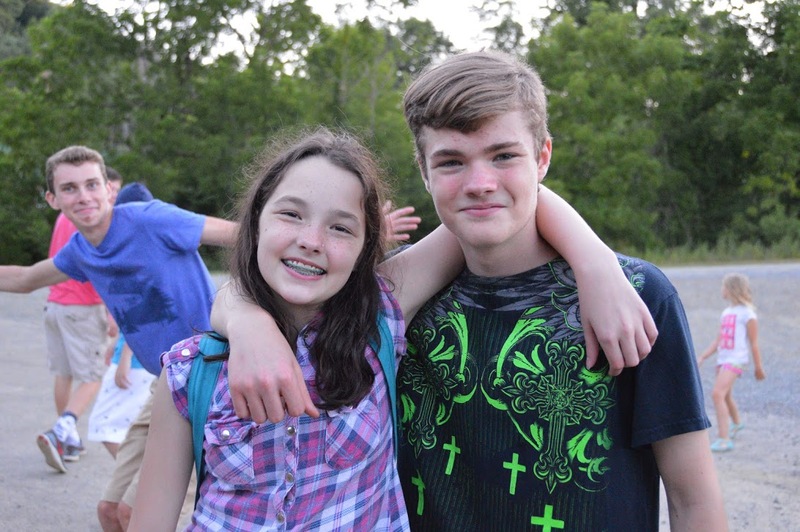 In addition to having fun, camp is a great place to meet new friends. 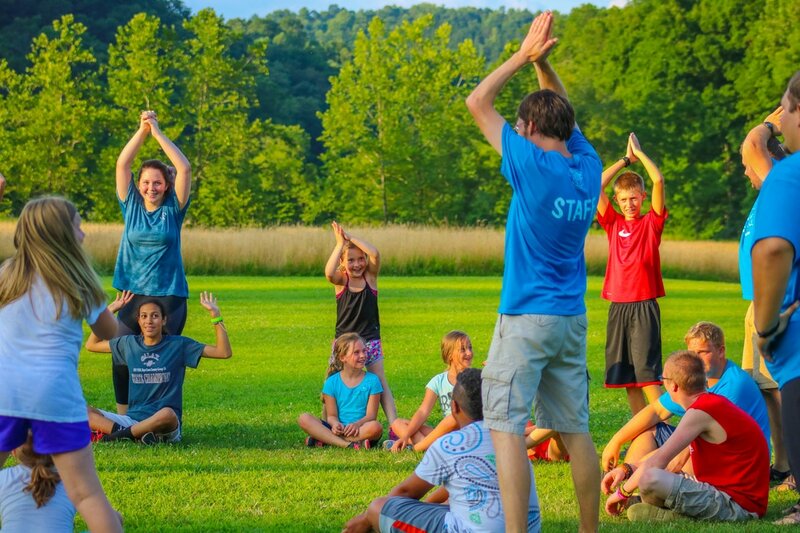 Your group and at least two counselors will become your family for a week. You'll live together in cabins, enjoy participating in numerous activities, and have plenty of time to hang out and become great friends. Camp is also a great place to spend time learning more about your faith. Each day your small group will spend time talking about a story from the Bible. You'll explore how the lessons from these stories apply to your life at home, school and with your friends. You'll worship together each day, along with the entire camp community. Worship features awesome music and a message designed to challenge you to grow in your faith. Crafts - Tie Dye, Duct Tape Creations, Beads, Warm Fuzzies, Bracelet Weaving, and others. 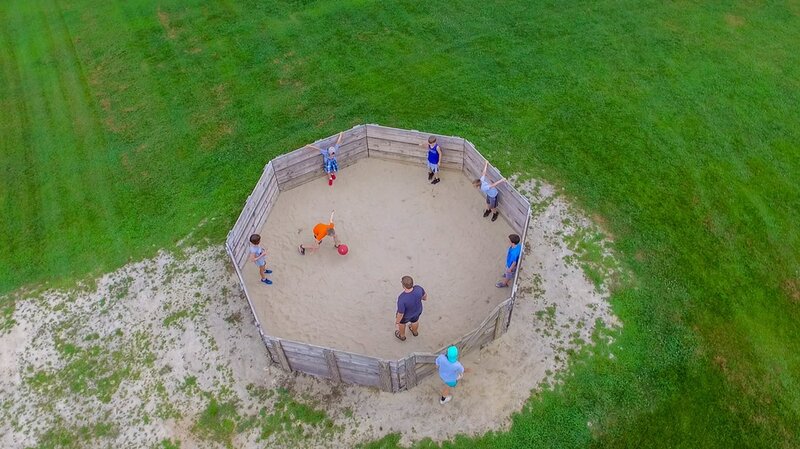 Sports - Soccer, Basketball, Kickball, Volleyball, Ultimate Frisbee, Capture the Flag, Nine Square, Gaga Ball. Aquatics - Canoeing, Tubing, Swimming Pool, Slip & Slide, Creek Walking, Fishing, Natural Water Slides. Adventure - Climbing Wall/Jungle Gym and Zip-line, Hay Rides, Archery/Slingshots, Archeology, Hiking, Blueberry Picking, Bike Riding, Caving. Games - Group Initiative Games, Large Group Games, Small Group Games. Find the 2019 program for you!